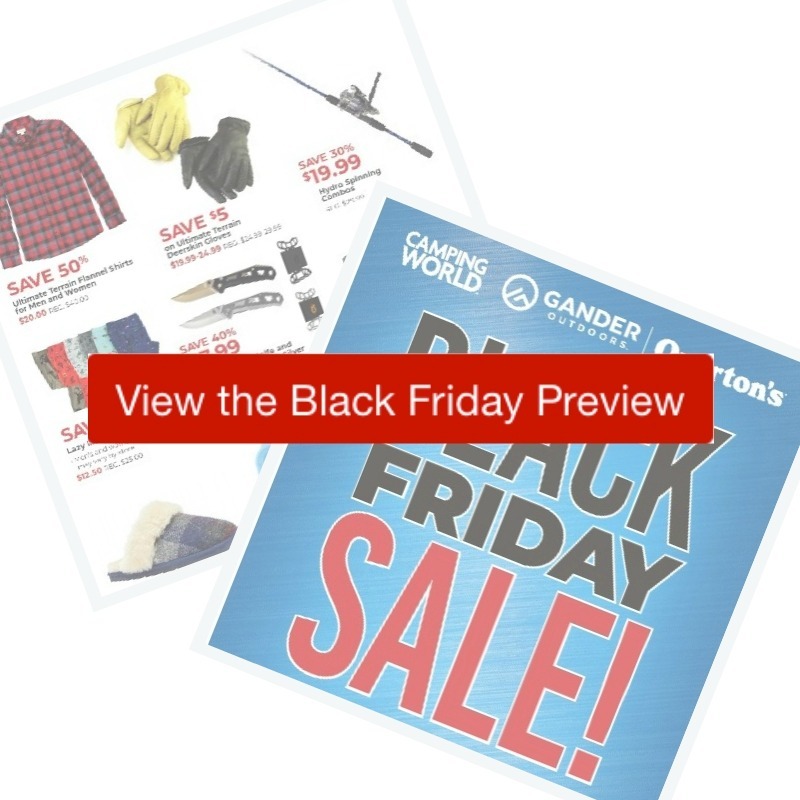 Here are all the deals in the 2018 Gander or Camping World Black Friday Ad. Both stores are combined now so they deals are the same. All of these deals are running through 11/25, and it is possible they will release more deals specifically for the weekend after Thanksgiving, I’ll update the post if they do.